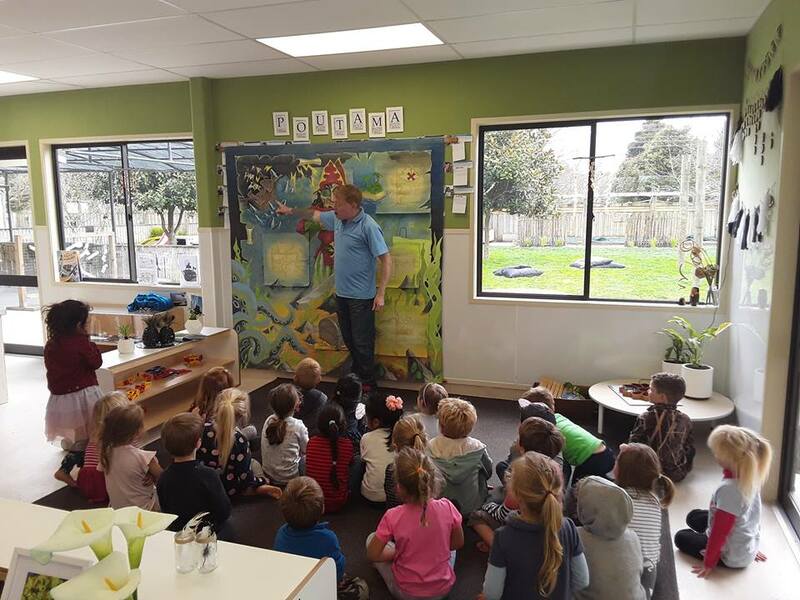 At Li'l Pumpkins Tamahere, our learning opportunities are based around children's individual programmes and current projects. ​These include regular trips to the school library or gym, group trips to venues around the region, learning ukulele, or interactive storytelling performances from specialist professionals. With a small group of only 12 children and 4 teachers, our infants are able to build secure, unhurried relationships with their caregivers. Their programme is sensory based and individual rhythms are followed, which allow for children to develop naturally. The environment is carefully set up each day to reflect every child's learning goals. With a small group of only 18 children aged 18 months to around 2.5 years old and 4 teachers, the Kea classroom is carefully designed to provide opportunities for toddlers to problem solve, develop social skills, language and independence. The programme is planned individually for each child and offers learning experiences rich in numeracy, mathematics, the arts and science. From 2.5 to 4 years old, our Pukekos continue to have individual programmes and are also introduced to project work. Project work allows children to research more complex ideas and theories. The group size is 30 children and 4 teachers. 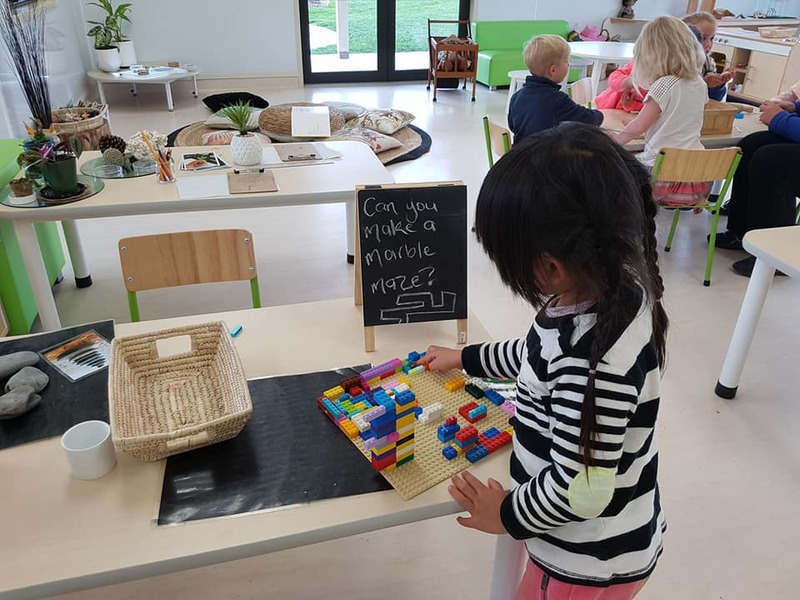 The environment is carefully set up to explore the Reggio Emilia concept of the 100 languages, allowing children to represent their ideas using numerous types of media. Regular excursions outside of the centre occur for Pukekos to enhance ideas that emerge around the current project. The day also has flexibility so children can work as long as they need to on their projects. Li'l Pumpkins has a unique transition to school class. Children begin in this classroom at 4 years old and can stay until they are 6 years old. The Kererus attend gymnastics every week at Tamahere School, have ukulele lessons with renowned musician Darcy Perry and have a weekly reading and writing workshop with professional storyteller Lewis Morgan (Zebong Teller of Tales) where they work on story plots, sub-plots, twists and character development. The oldest children also attend the Tamahere School library and we support their transition visits to Tamahere School. Project work continues in this classroom at a more complex level. Website Intellectual Property of L'il Pumpkins Early Learning, 2017.